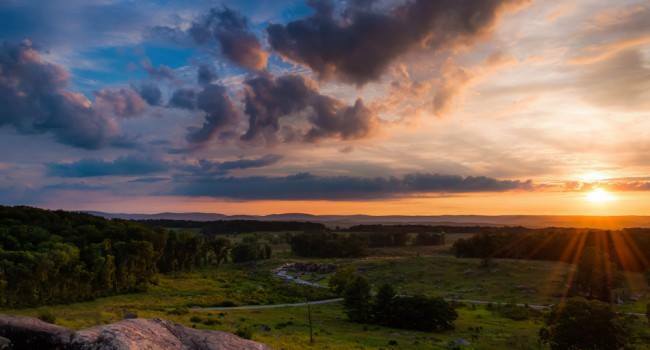 Sunset over the national military park at Gettysburg, Pennsylvania. Photo © AppalachianViews/Dreamstime. 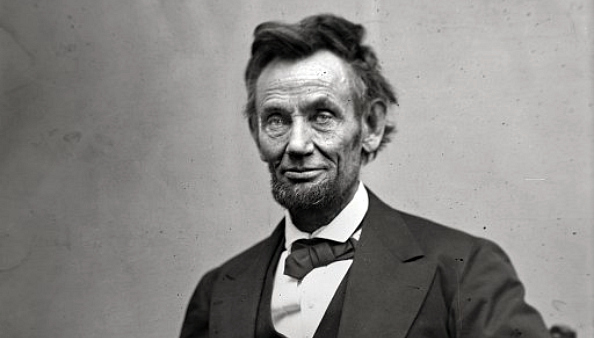 “…I had incredible teachers. And as I look at my life today, the things I value most about myself — my imagination, my love of acting, my passion for writing, my love of learning, my curiosity — all of these things came from the way that I was parented and taught. 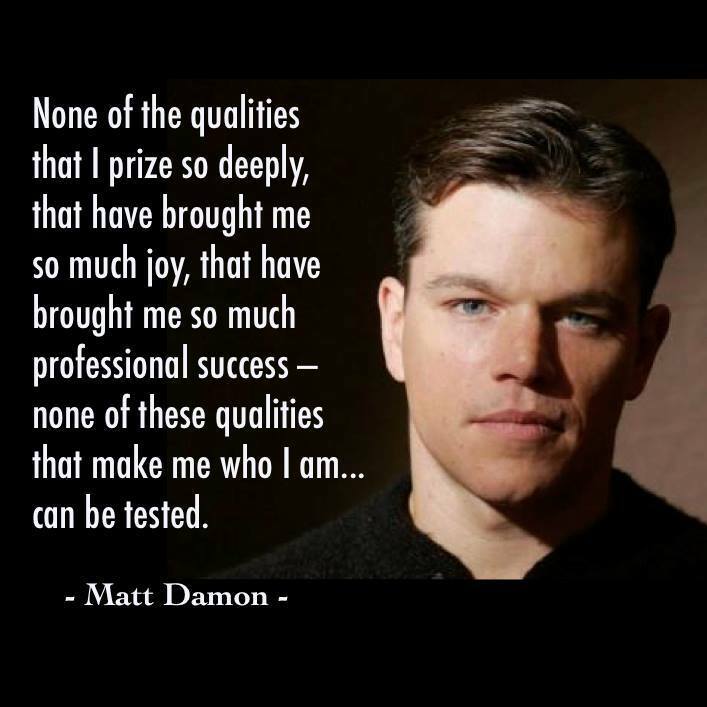 And none of these qualities that I’ve just mentioned — none of these qualities that I prize so deeply, that have brought me so much joy, that have made me so successful professionally — none of these qualities that make me who I am … can be tested. I said before that I had incredible teachers. And that’s true. But it’s more than that. 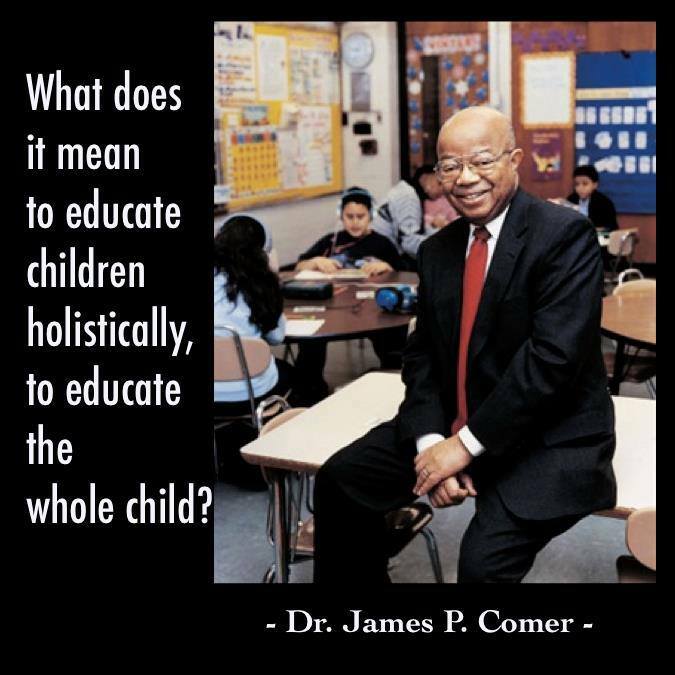 My teachers were EMPOWERED to teach me. Their time was not taken up with a bunch of silly test prep — a bunch of drill and kill nonsense that any serious person knows doesn’t promote real learning. No, my teachers were free to approach me and every other kid in that classroom like an individual puzzle. They took so much care in figuring out who we were and how to best make the lessons resonate with each of us. They were empowered to unlock our potential. In other words, they were allowed to be teachers. Now don’t get me wrong. I did have a brush with standardized tests at one point. I remember because my mom went to the principal’s office and said, ‘My kid ain’t taking that.’ Actually, I have it in quotes cause she said, ‘It’s stupid, it won’t tell you anything and it will just make him nervous.’ Yes, it was the late 70’s…I guess we could get away with it back then. Well, I shudder to think that these tests are being used today to control where funding goes. I don’t know where I would be today if my teachers’ job security was based on how I performed on some standardized test. 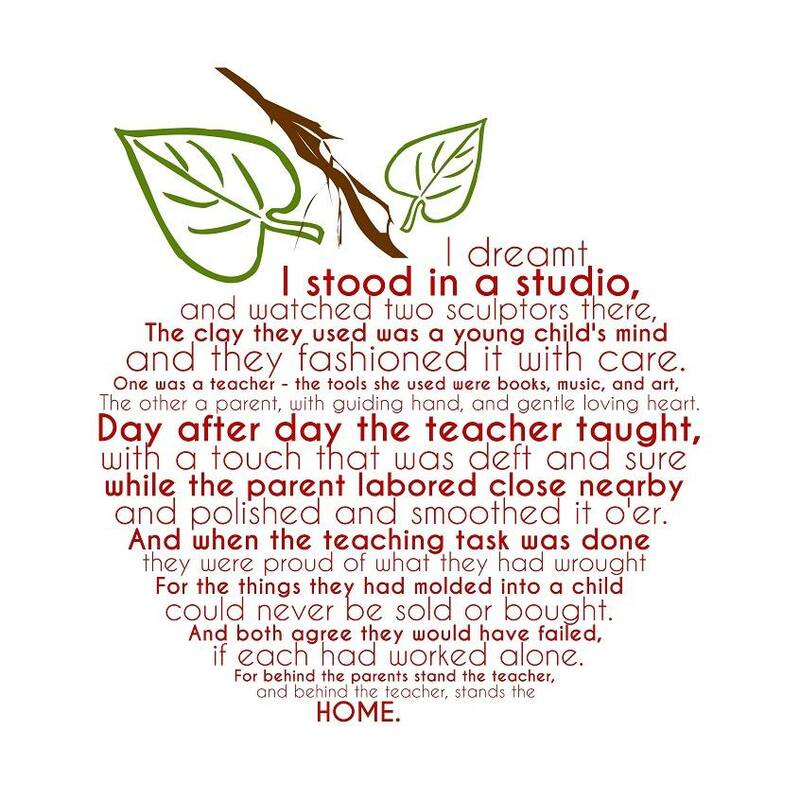 If their very survival as teachers was based not on whether I actually fell in love with the process of learning but rather if I could fill in the right bubble on a test. If they had to spend most of their time desperately drilling us and less time encouraging creativity and original ideas; less time knowing who we were, seeing our strengths and helping us realize our talents. I honestly don’t know where I would be today if that was the type of education I had. I sure as hell wouldn’t be here. I do know that. This has been a horrible decade for teachers. I can’t imagine how demoralized you guys must feel. But I came here today to deliver an important message to you: As I get older, I appreciate more and more the teachers that I had growing up. And I’m not alone. There are millions of people just like me. What makes a great teacher is someone who teaches you more than just that subject. They teach you how to be a better person, how to act everyday, and live your life to the fullest. Teachers teach, but great teachers help us learn and live. Putting a few cameras in the classroom and saying that things are being recorded on an ongoing basis is very practical in all public schools… have it so everyone sees who is the very best at teaching this stuff. You can take those great courses and make them available so that a kid could go out and watch the physics course, learn from that. If you have a kid who’s behind, you would know you could assign them that video to watch and review the concept. And in fact, these free courses could not only be available just on the Internet, but you could make it so that DVDs were always available, and so anybody who has access to a DVD player can have the very best teachers. Effective and experienced educators know that good teaching is about building and maintaining individual relationships based on mutual respect and trust. 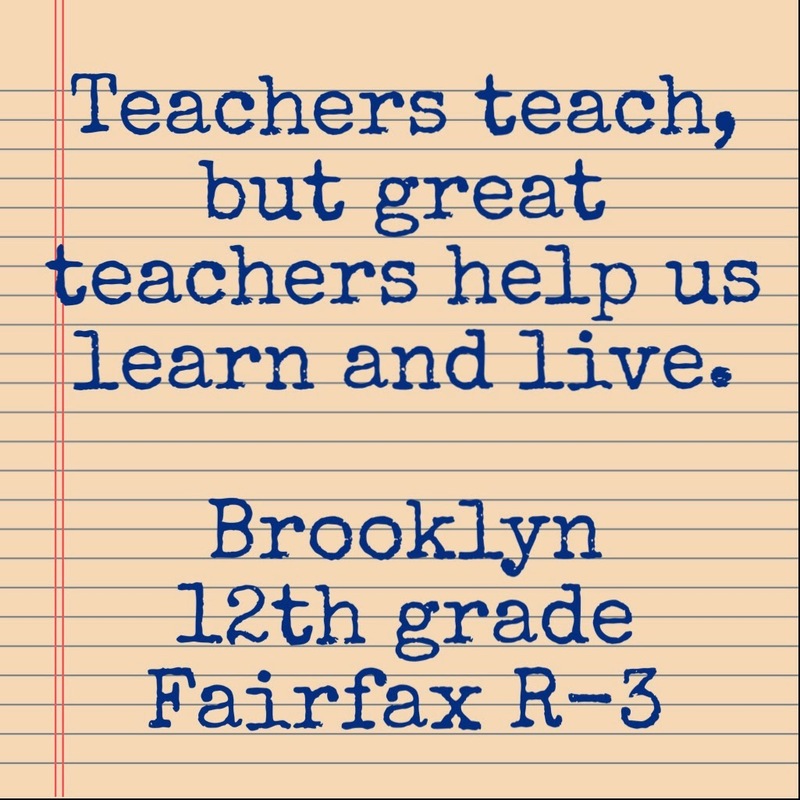 Students learn best when they have emotional rather than digital access to their teachers. Using students’ standardized test score to measure the quality of teachers is like counting patients’ cavities to evaluate the skills of a dentist or using patients’ blood pressure and cholesterol scores at the end of the year to determine the effectiveness of their doctors. These tests provide limited information regarding the overall health of the patient and just like a standardized test, they cannot determine the influence and impact of pre-existing conditions, patient behavior, and environmental factors on the test scores. It seems Bill Gates and other reformers have not considered the possibility that an educator who can train students to get high test scores may not be a good teacher. A more meaningful measure of teacher effectiveness and quality would be how he or she raises the aspirations and confidence of students rather than how much the teacher raises standardized test scores. Students will learn more from good teachers who collect hugs and care about them, than from great teachers who are more concerned with collecting data and comparing them to others. 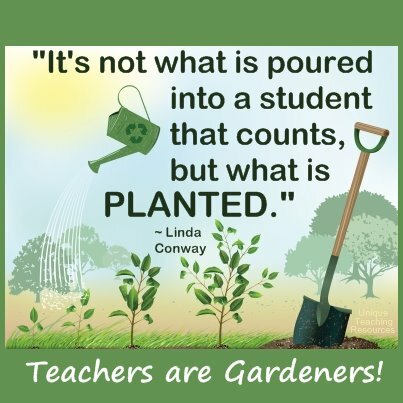 “Being a good teacher is a lot like being a good gardener. Good gardeners are optimistic and patient. They are able to see the potential in those struggling young seedlings and enjoy watching them grow, develop and bloom. They give special tender loving care to those few plants that are struggling and not thriving. They don’t blame the plant when it’s not performing well; they check the growing conditions. Is the soil the plant is growing in suitable or does it need amending? Does the plant need more water; does the plant need less water? Does the plant need more sunshine; does the plant need less sunshine.